Some facts, you might have not known about the show that will replace one of television's most loved shows, Generations. It was recently reported that Skeem Sam will replace SABC’s Generations for two months. This change comes in the wake of reports that the beleaguered soap is running out of recorded shows and there are currently no recordings taking place. Here are some facts, you might have not known about the show that will replace one of television's most loved soapies. Skeem Saam is currently in its third season. The first season was broadcast in 2011 as a drama series, and after garnering more than 6-million viewers every week, the show was recommissioned. The original concept was by Winnie Serite, who previously wrote for shows like Isidingo and Soul City. Skeem Saam started as a radio drama before it was turned into a TV series. The show is currently the leader in the 18:30 slot, with a current viewership of over 3.6 million viewers daily. This is also the first local soap to be on SABC 1's 18:30 slot. Currently, more than 65% of the show is shot on location in Polokwane, Tembisa, Hamaanskraal and many other parts of South Africa. 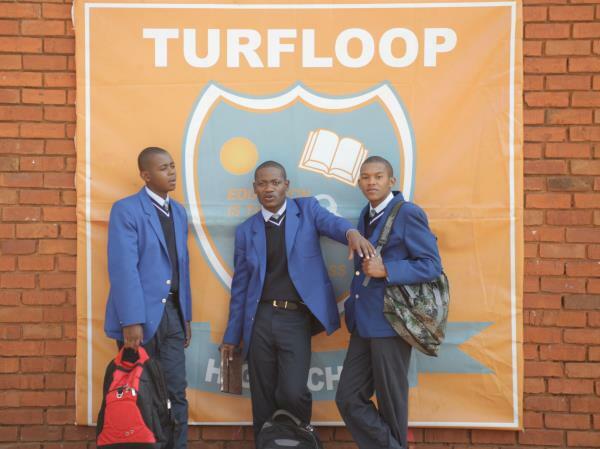 Skeem Saam is shot every day, from Monday to Sunday - a rarity in every day drama shows.